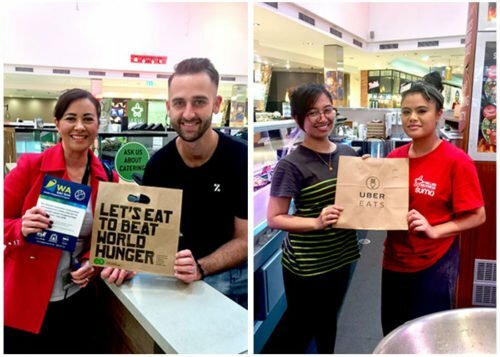 Retailers across Western Australia are going plastic bag free. The Western Australian Government introduced a ban on lightweight plastic shopping bags from 1 July 2018. From 1 January 2019 it is illegal for any retailer in Western Australia to provide lightweight plastic shopping bags. 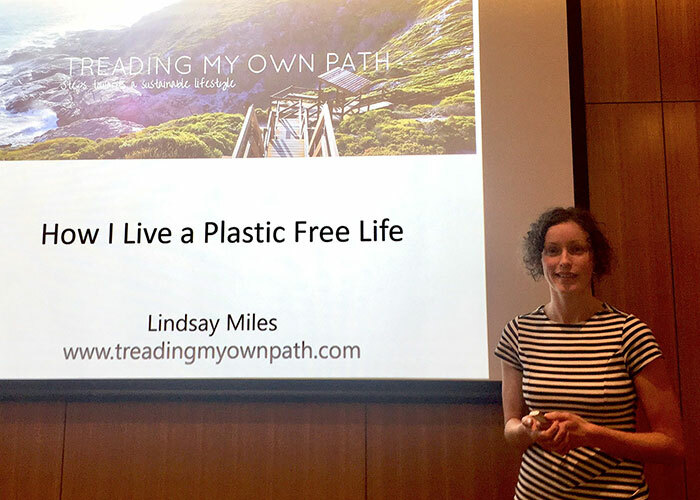 The ban applies to all lightweight plastic shopping bags which have a thickness of 35 microns or less, including degradable, biodegradable and compostable bags. The new laws affect all retailers – including grocery stores, takeaway food, pharmacies, and even markets. 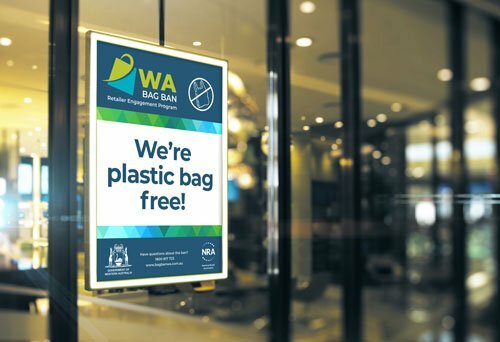 The National Retail Association has partnered with the Western Australian government to help retailers navigate the new compliance issues, find alternative bag solutions, and to help retailers manage consumer sentiment to minimise negative impacts on their businesses. From 1 January 2019, you can report a bag you suspect to be a banned bag via the button below. The report takes less than 5 minutes to complete. Please check which bags are banned and which are allowed before making a report. Fines apply for anyone who provides false or misleading information about a banned bag. 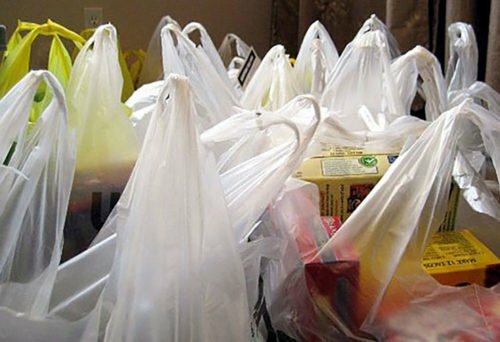 Substantial fines apply for retailers that provide banned bags to customers.